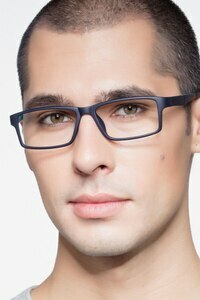 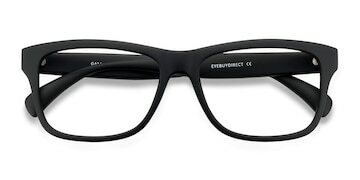 Another fashionable addition to our eyewear collection, these masculine frames have it all. 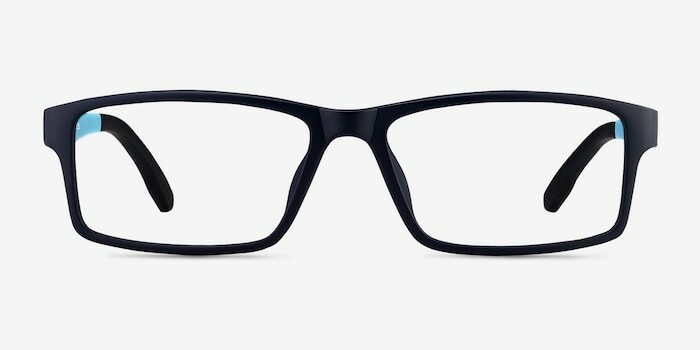 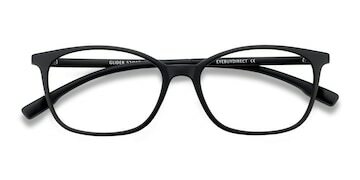 They offer maximum lens protection with their chic full-rimmed square design, and their sharper edges add a sleek, masculine touch to the look. 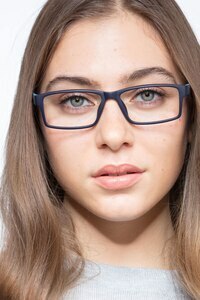 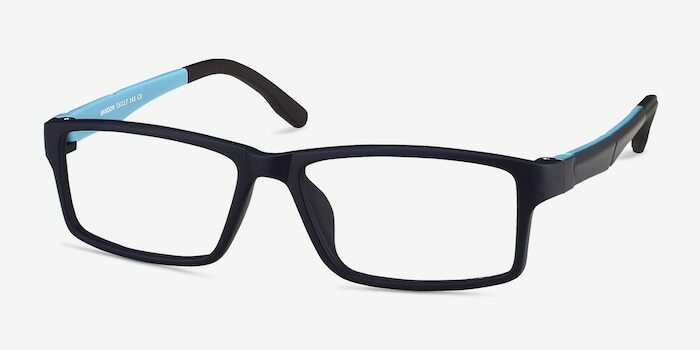 Show off your great and practical sense of style with these cool black and blue frames! 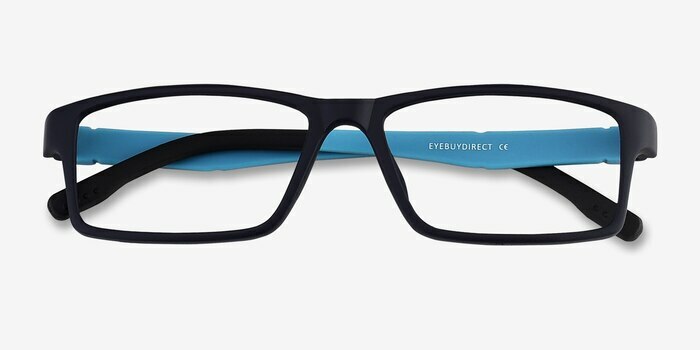 This glasses are branderific , they are so brentable. 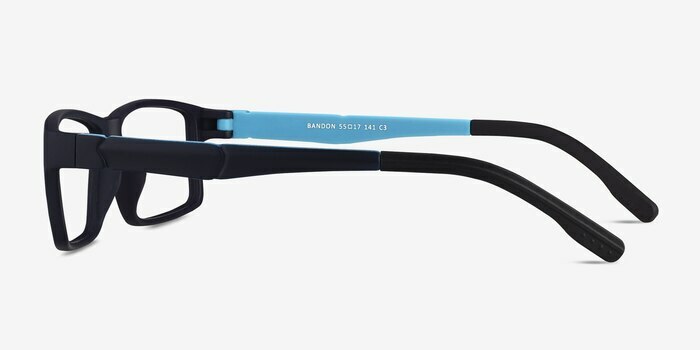 they are brandmazing! Love the frame, Love seeing clearly when reading even more! 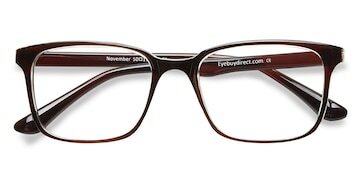 Great service and great eyeglasses at a super low price!